Well, it's been a while since I've been around these Monday update parts (seriously! I just checked and my last IMWAYR post was August 27th!). My blogging, in general, has been anemic in 2017, although I am working to remedy that. 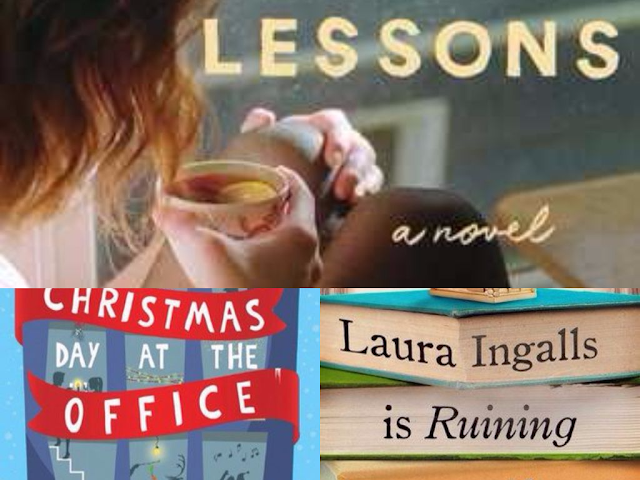 I toyed with the idea of stepping away from book-specific blogging, but then I ended up doing no blogging. So, I'm going back to the basics and doing book reviews and the like. My plan is to have one review up a week for the rest of 2017, and then get back to 2 reviews in 2018. And, of course, I'll throw in other posts when I feel like it--and I am going to do my best to continue with this update more regularly. Other than that, life is just rolling along. As we get closer to the holidays, our schedule fills up faster than I would like, but I'm trying to manage it as best I can. It looks like we're having a crowd over for Thanksgiving, which is great and exciting--but it also means I need to do some serious housework! First off, I have a giveaway going on right now! Click on over here to enter to win a copy of The Real Thing by Melissa Foster! Also, I'm not going to go into what I've finished reading in the last two and half months. Sorry, but I would never finish this post if I did that. Hopefully, I'll be back to report on what I've finished next week! Yes, I do have more (too many) books on my "Currently Reading" list, but these are the three that I'm actively reading. 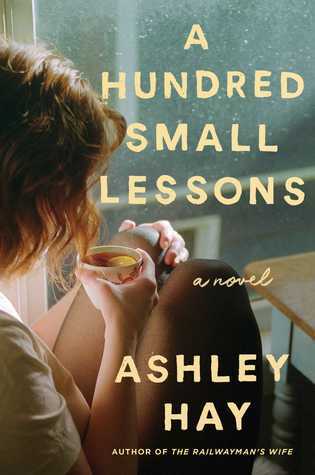 A Hundred Small Lessons is one that I'm reading for a blog tour. Apparently, it has been a bestseller in Australia, but is just now coming stateside. I'm about 1/3 of the way through it and the prose is just lovely, although I'm finding the plot to be a little slow. I can't tell if the pace will pick up or if this is an "atmospheric" book, but it is holding my attention enough that I'm willing to keep going, even if I only read a few pages a day. 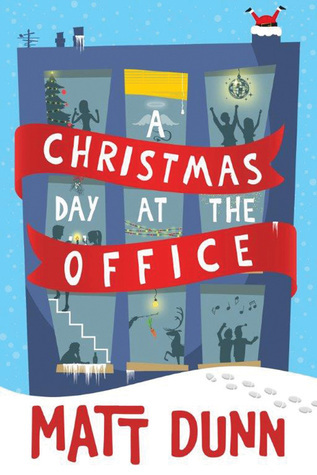 A Christmas Day at the Office is a book that I won last year in a Goodreads giveaway and then didn't have a chance to read it before the holidays, so I had decided to shelve it for a year. I found out when I went over to grab the cover art for this post from Goodreads that it is actually the second in a series, which I found odd. Usually I can tell when I'm reading a book that isn't the first in a series, but not with this one...but honestly a prequel to this book just doesn't seem interesting to me. Oh well, we'll have to see how this goes. So far, it feels like an attempt at a typical British rom com. 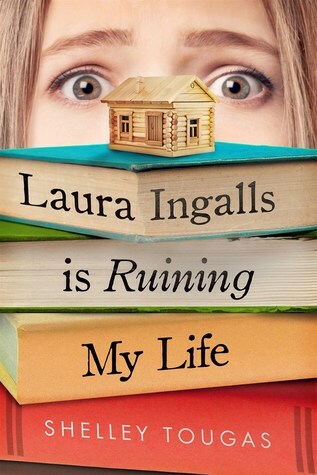 Laura Ingalls Is Ruining My Life came on my radar thanks to a post on Instagram (and I can't seem to find who posted it....sorry!). It sounded like a hoot, and something my daughter might like. However, I've found that middle grade novels can sometimes be hard to fit. As far as reading ability, my daughter can read about anything...but interest is another story. Sometimes books are just a bit too "old" for her interests. So, I decided to preview this one and see if it something she might like. I think it will be a hit for her, because I am loving it! It's about a girl whose life was upended when her mother moved her and her siblings to Walnut Grove, Minnesota to write a book with the help of "the spirit of Laura." 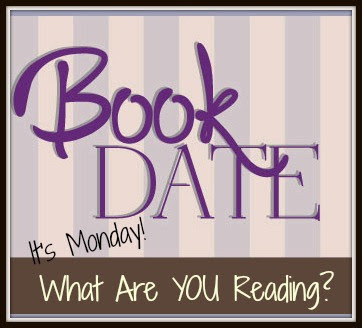 So, that's what I'm reading now...I'm hoping to at least have one or two of these finished by next week!